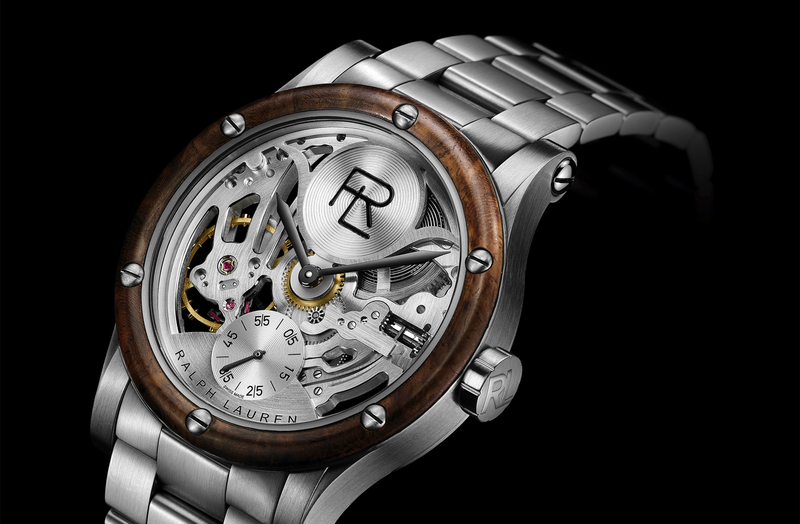 At SIHH 2013, Ralph Lauren introduced the RL 67 Safari Chronometer in a 45 mm grey gunmetal steel case, on an olive/khaki textile strap, powered by a Sellita movement. 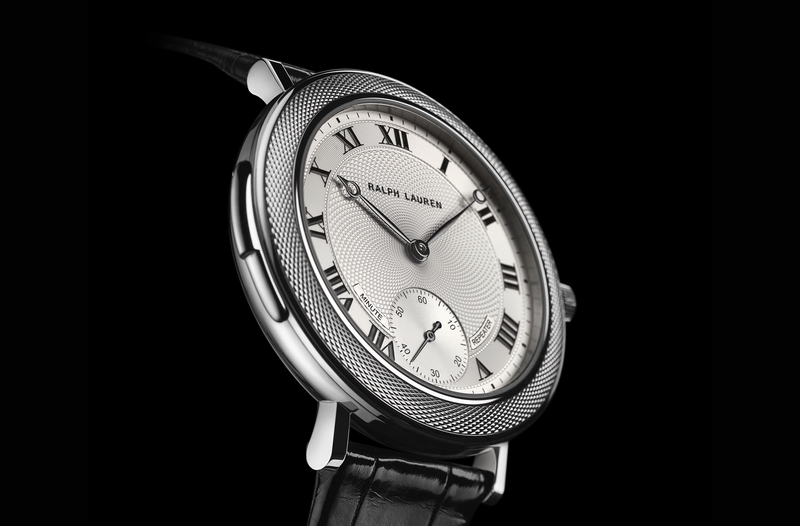 This year, at SIHH 2014, they will introduce the RL67 Safari Chronometer in a new smaller 39 mm diameter case. 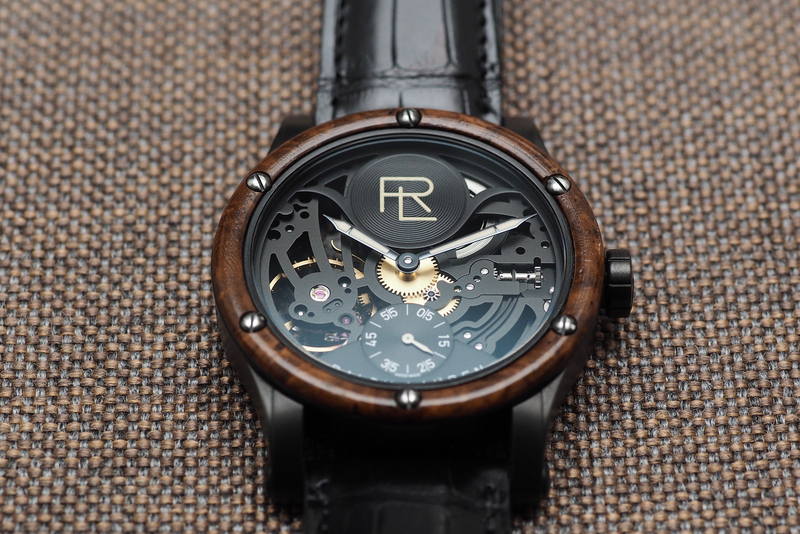 The COSC certified Sellita SW-300 caliber that powers the 45 mm watch will power the 39 mm model as well. 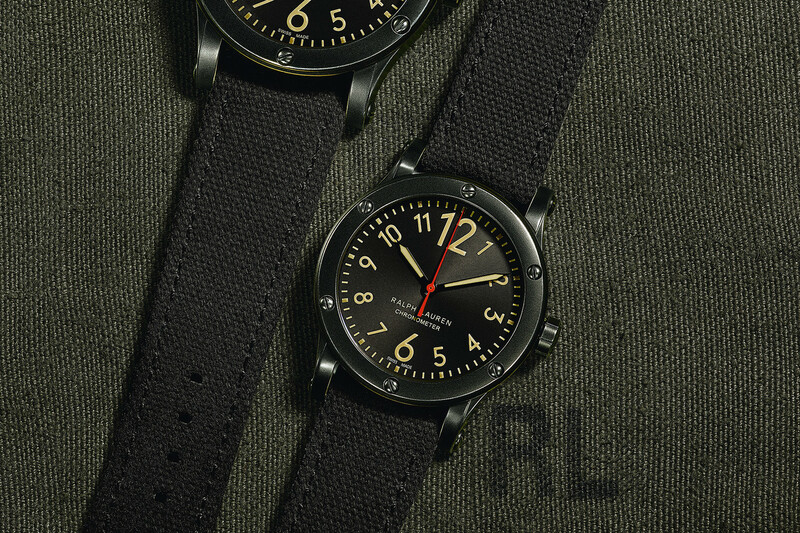 Apart from the smaller case and new black canvas strap, everything is unchanged.